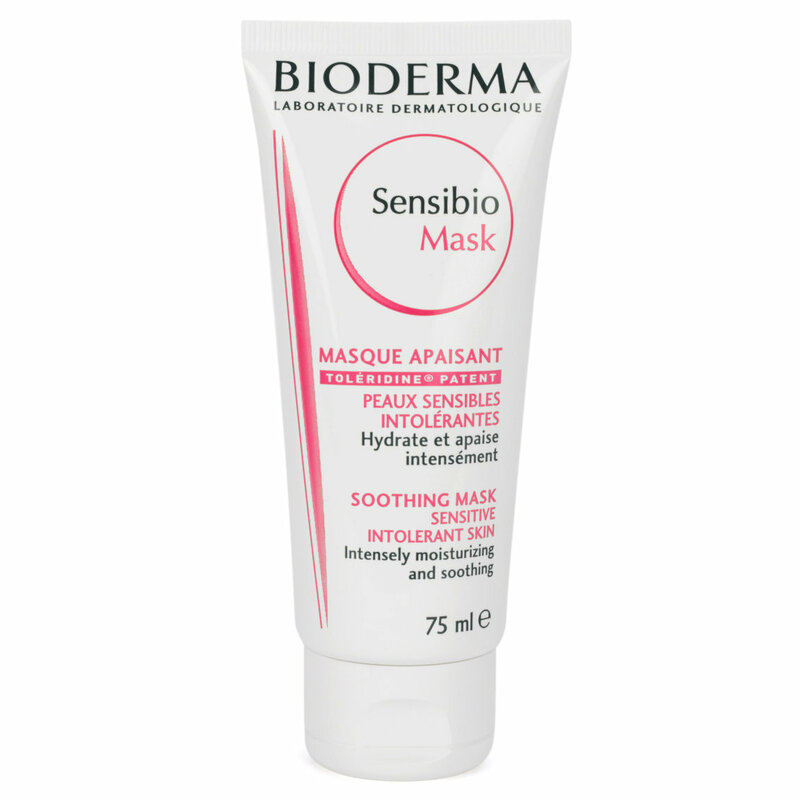 The moisturizing agents in Sensibio Mask provide lasting comfort and restructure the skin barrier. A new breakthrough for sensitive and intolerant skin, the Toléridine patented complex acts instantly and lastingly against inflammation. It enhances the Sensibio Mask, an intense treatment for occasional use to instantly soothe feelings of overheating, redness and tightness. The mask biologically strengthens the skin's resistance to attacks and increases the tolerance threshold of sensitive skin to restore a radiant complexion. Apply a thick layer of Sensibio Mask on your face and neck, after cleansing. Leave on for 10 minutes to maximize the penetration of active ingredients. Rinse off or remove excess product with a cotton pad. Have a question about Bioderma Sensibio Mask? I cannot stress enough that Bioderma Sensibio line is a must for sensitive skin. My eczema has been acting up lately and my cheeks is extremely sensitive for some reason. This mask is so gentle it is unbelievable. It has a lotion consistency but doesn't absorb immediately and just sits on your skin like a mask. I let it rest for a good 10 minutes and what I noticed immediately was that my skin was not inflamed! My skin looked more plump but also moisturized which I was not expecting. I initially completely doubted that this product would do anything for my horrendously dried skin but I couldn't have been more wrong.